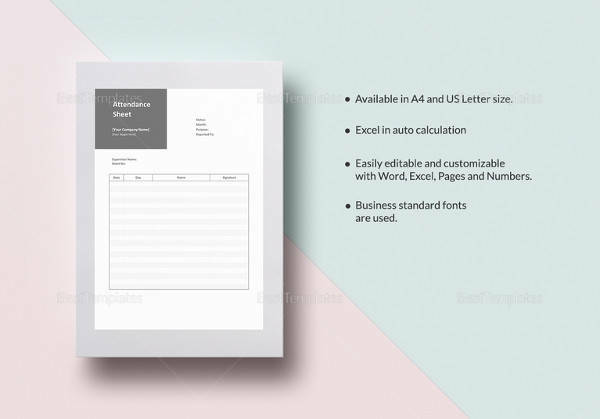 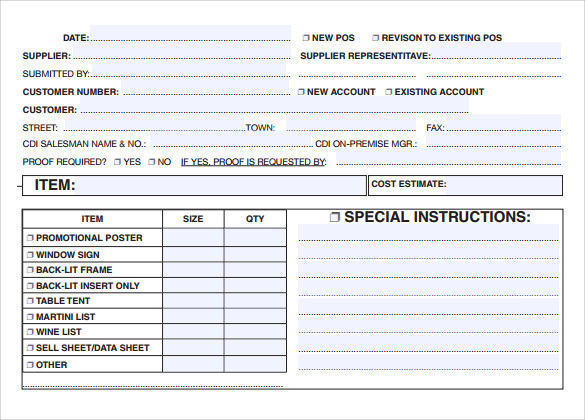 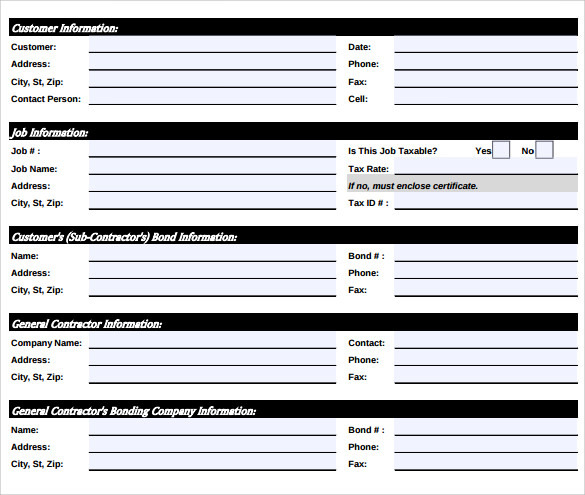 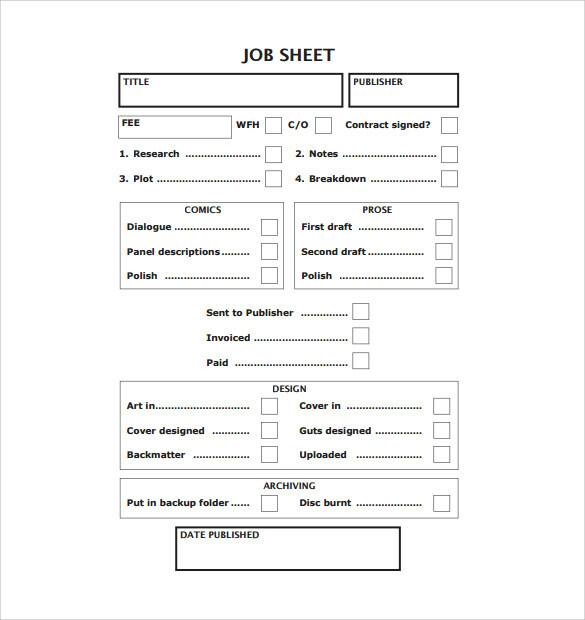 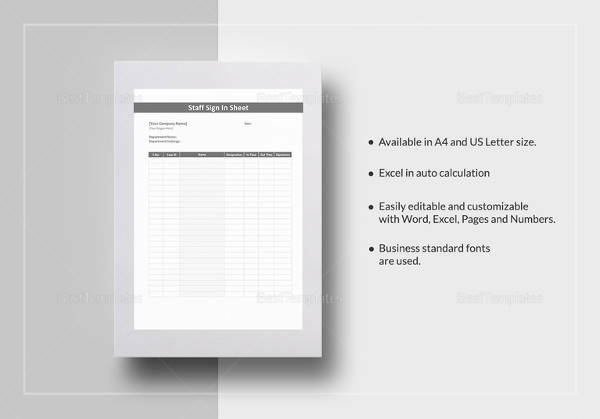 The job sheet templates used to prepare job sheets in specified format. 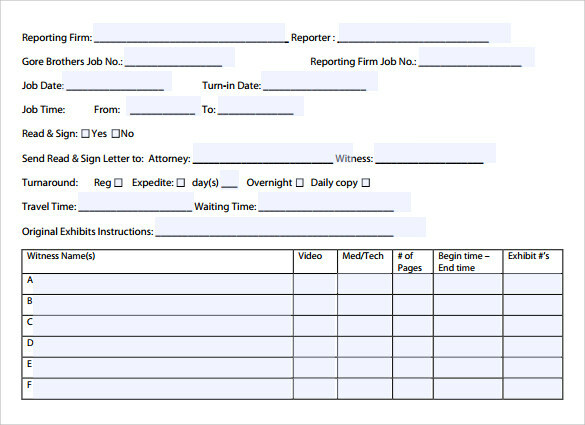 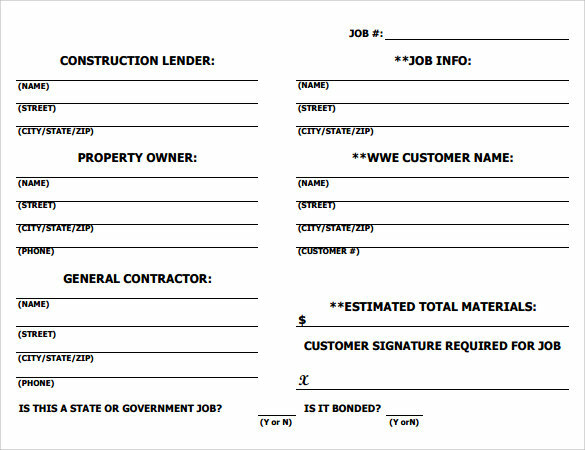 The Job Term Sheet Template explain the clear structure of the job sheet. 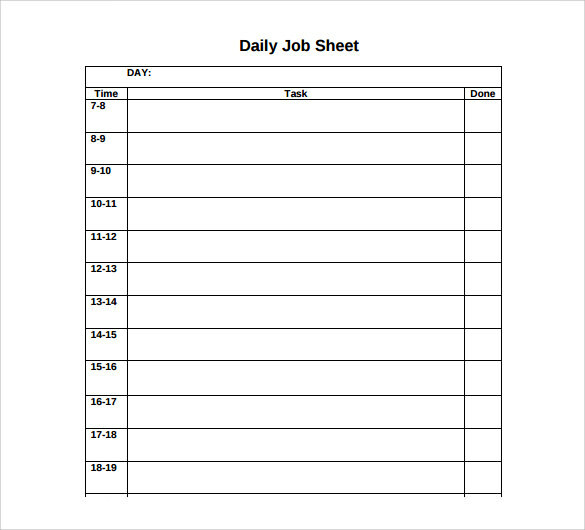 The Job sheet templates are available in different formats to enhance your workflow. 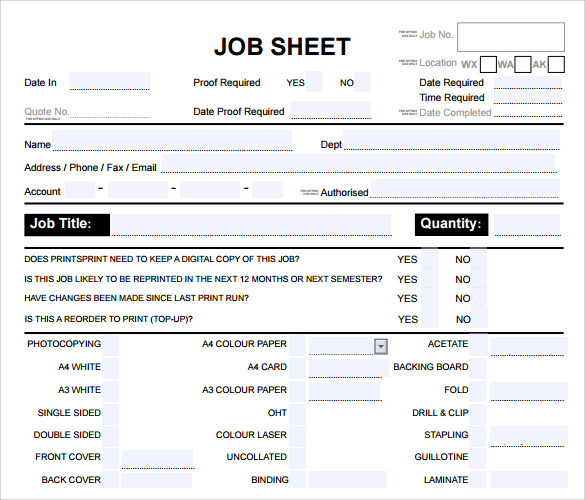 The samples of the job sheet solve all the doubts about the job sheet. 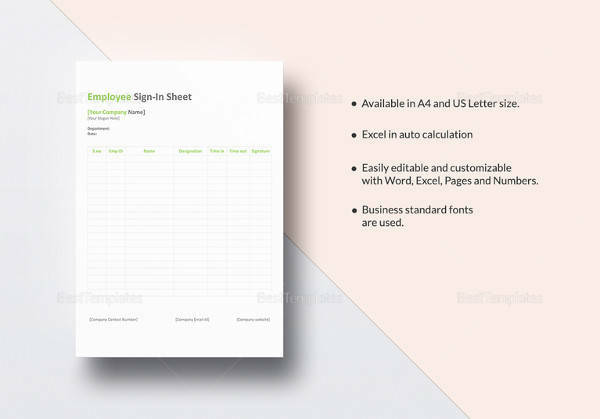 You can get the templates in the form of PSD, Word and excel these templates available for free download. 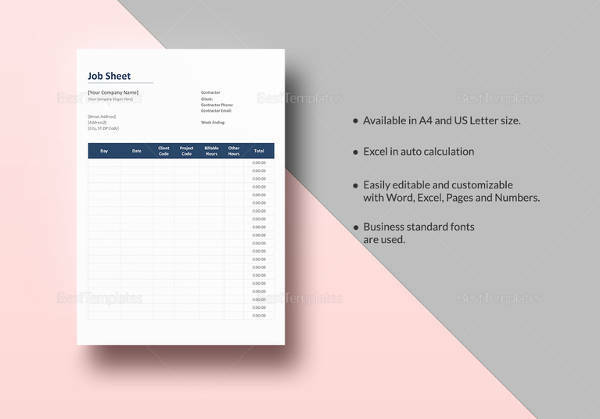 The Job Sheet Templates have the proper salutations and perfect grammar templates, samples are used to make the job sheet in good format. 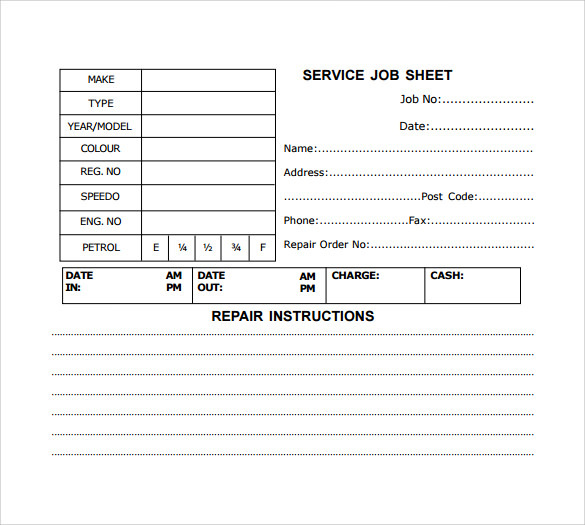 There are different types of samples are helps available to get the clear details about the job sheet.